Inside a new plant in Detroit a revived car company is building one of the highly anticipated cars of the year - the SRT Viper. We must have seen videos of Lamborghini, Ferrari, Pagani, Audi models in production in their respsective factories, yet the minimalist nature of the SRT facility is indeed unique. 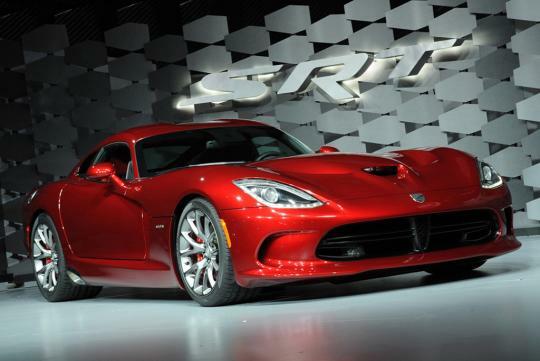 The New York Times offers us a time-lapse video of the production facility for the SRT Viper in detroit. Enjoy. A passionate motoring enthusiast since little, Akram's articles gives alternative insights on the latest motoring news.